MullToa - Lite rundare. Lite vänligare. 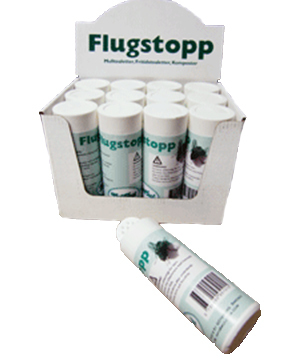 MullToa Flugstopp can be used preventive or as a treatment against already existing larvae and eggs inside the compost. Follow the instructions on the can. Contains 100 grams. Rec approx-price 225.- incl VAT.